As Chinese consumers become more sophisticated with higher education and more disposable income, brand’s marketing strategies must evolve to keep up with them. Content, a leading form for targeting consumers, has been shared so abundantly and quickly that it has caused information overload. In some cases, it has become a turn-off to consumers and has even been completely blocked by them. To stand out from competitors, establish reputation, and continue to increase sales, brands must be more innovative than usual and look beyond standard tactics and tools to reach their target audience. One platform that has been effective in marketing to the more savvy Chinese consumers is Zhihu, the popular question-and-answer site. Below is a picture about how the Chinese Zhihu looks like. higher degrees and almost one-third have monthly incomes of more than 16,000 RMB (2,000 EURO). 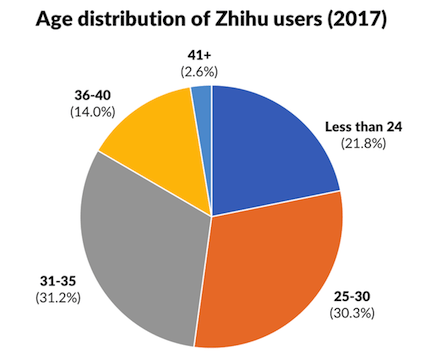 Most significantly, half of Zhihu’s users are under the age of thirty. In conclusion we can say that Zhihu are high income, high consumption power and academic qualifications. 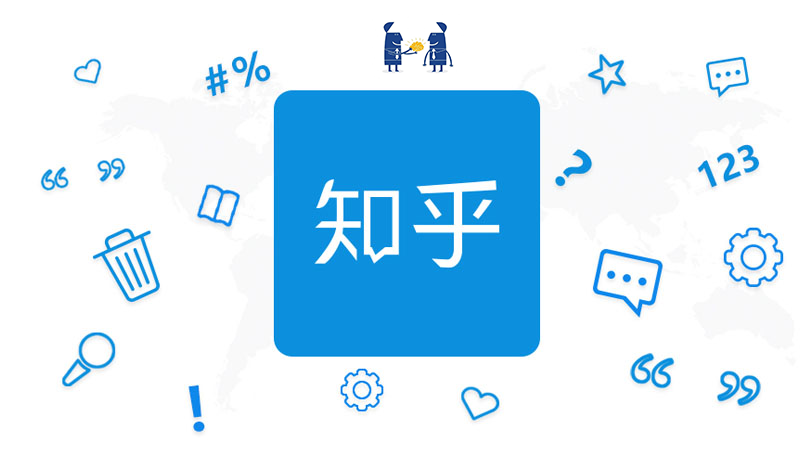 Zhihu has become the “go-to” service for many Chinese consumers seeking expert advice and insight about a wide variety of topics. Simply, users ask questions and receive answers from the database as well as from other users. It also allows users to leave reviews on different products and services. 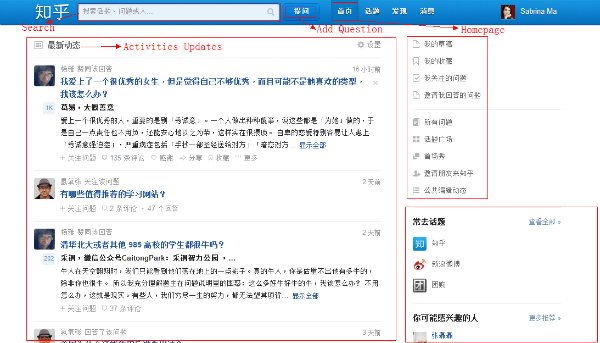 Storing 17 million questions and retaining 63 million answers, Zhihu’s Q&As include 250,000 different topics, covering a range of subject matter, including finance, philosophy, internet, IT, and more. Brands should be using Zhihu for several reasons. Zhihu’s depth of the topics overpowers many other forums. As consumers become cleverer, they are increasingly using this platform for knowledge and insight. And as they research products and services, they are sharing their information and experiences with other consumers. As a result, Zhihu is highly effective in influencing buying decisions, especially as more and more consumers rely on advice when making purchases. Much of Zhihu’s popularity is because it has a likeable atmosphere, making its content widely recognized and trusted. With its extensive content, it establishes a long-term connection with consumers. Additionally, its content is long lasting, more so than some hot topics on WeChat and Weibo, which may last for just a few days. This may be because Zhihu excels in SEO. Content from searches appears on the first page regardless of the publishing date, providing effective, long-term promotion. 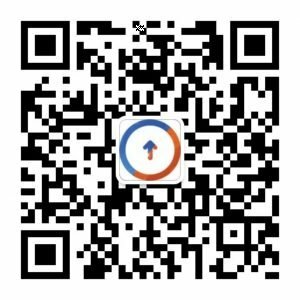 Besides its Q&A, Zhihu has also developed other useful functions, like Zhihu Column, Zhihu Roundtable, Zhihu Bookstore, and Zhihu Live. Users can write articles, participate in discussions, read e-magazines pertaining to specific industries, or give an online presentation about a particular topic and interact with their audience in real-time. As a brand, it is becoming essential to take advantage of Zhihu’s features to continuously spread brand knowledge, analyze products, and assess consumers’ interest. Consumers want to know more about products and brands before making purchases, and Zhihu is effective for knowledge marketing. By influencing consumers’ decisions, motivating them to purchase, and inspiring sharing among social circles, brands can establish credibility among consumers, benefit from shared communications, and increase visibility and sales. The German automobile manufacturer Audi is a good example of a brand that has been successful using Zhihu. In China, Audi is referred to as “The Headlight Company” by consumers, because it is most known for its headlights. 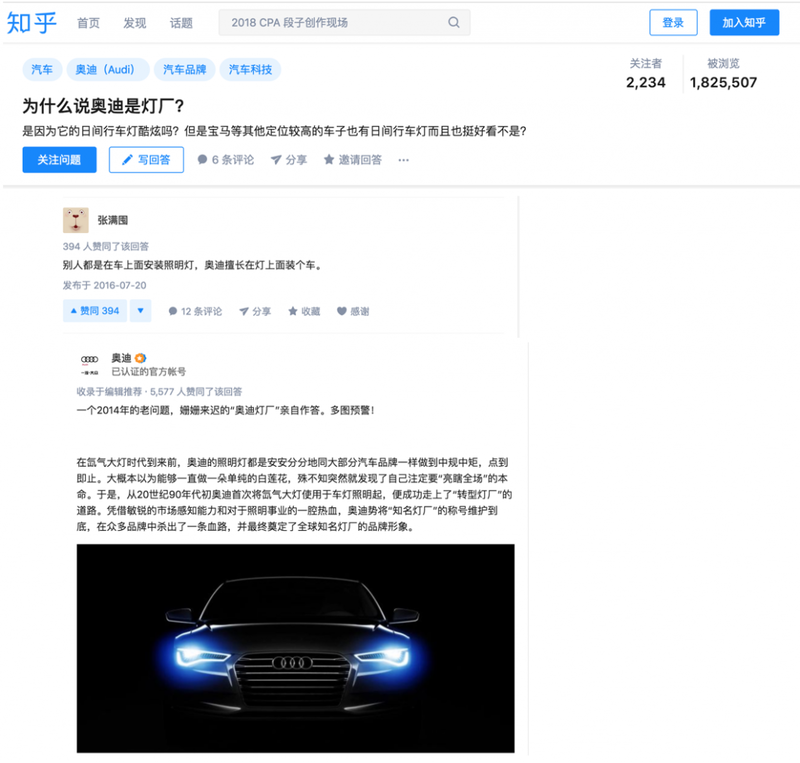 After creating the car maker’s account on Zhihu, Audi answered the question, “Why is Audi called ‘The Headlight Company’?” In the answer, Audi presented the history of automobile lighting and explained how its headlights have evolved since the 1990s when the company first started to use xenon lights in their cars. It included technical detail about the performance of each type of headlight. This answer received more than 5,000 likes and almost 600 comments – a substantial response that contributed to engaging with the brand’s consumers, amplifying its influence on social media, and endorsing its overall reputation. Brands are also making the most of the other various features of Zhihu. The U.S.-based semiconductor and telecommunications equipment firm Qualcomm sponsored an issue of the e-magazine Zhihu Weekly on Zhihu Bookstore. 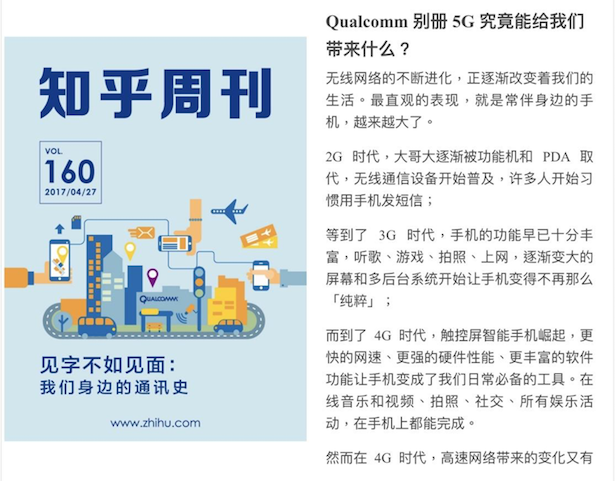 In the e-magazine, which was about the development of telecommunication, Qualcomm included an article about their role in shaping 5G as a leader in the industry. It was read by more than 43,000 consumers and received a high rating, proving this approach to be successful. As a result of Zhihu’s knowledge-sharing platform, brands are practicing new and creative digital marketing techniques. The formula for success is to provide consumers with helpful, applicable knowledge and ensure two-way communication with them thorough exchanging information. Since it is not always easy to develop engaging, quality content for consumers with high expectations, brands should consider how Zhihu suits their specific industry and fits into their overall marketing strategy. Most importantly, brands need to ensure their content is appropriate, accurate, and valuable since it is long-lasting. Used effectively, a good marketing strategy incorporating Zhihu can be beneficial by providing high-quality content that establishes a hot topic, initiates positive consumer engagement, and promotes long-term visibility for a brand’s products or services. 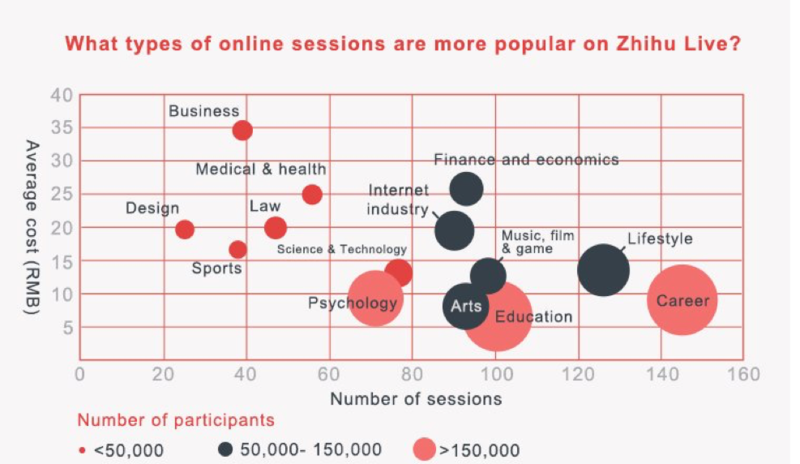 Below is a chart showing what types of online session are most popular in Zhihu Live, is your business sector one of them? Let us know if you want to set your company up Zhi Hu as a marketing tool or want help with anything else that you might find challenging while here in China.